Breakfast was at the hotel. The usual buffet stuff. 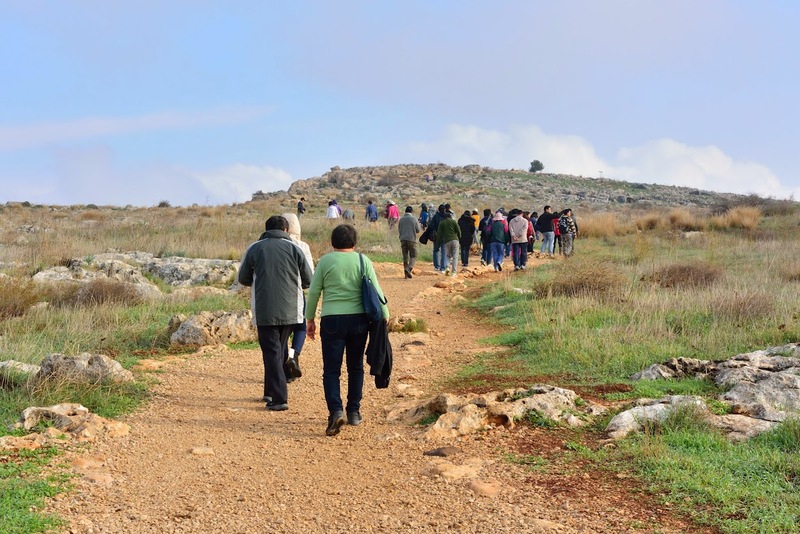 We committed the day to the Lord in prayer and head for Mt Arbel. 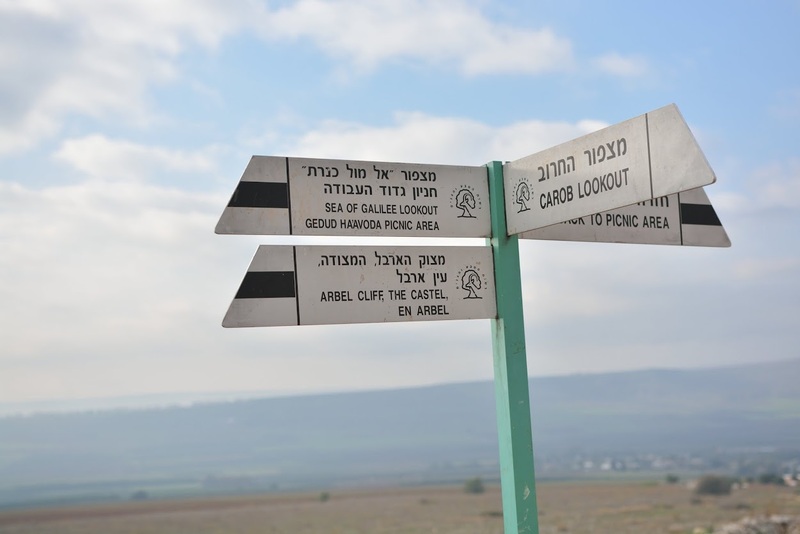 The mountain is named after the city Arbela of Galilee. 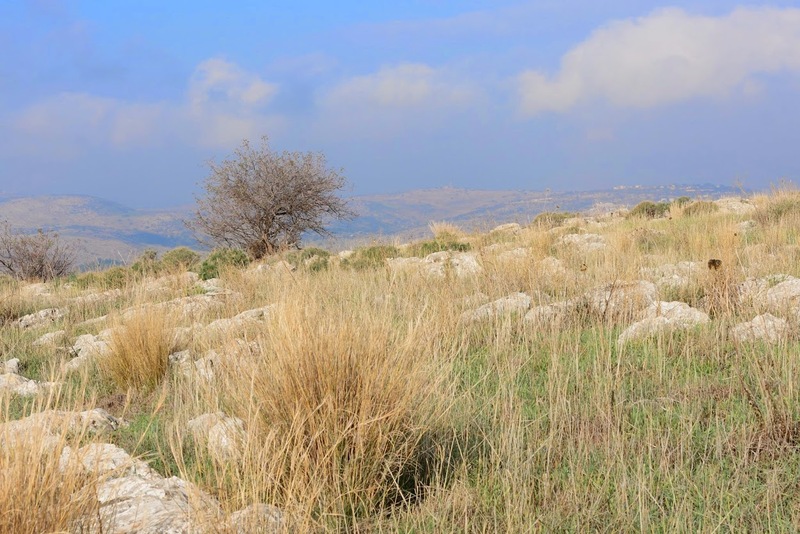 Arbela is most likely the same as Beth Arbel (house of ambush of God) spoken of by the prophet in Hosea 10:14. 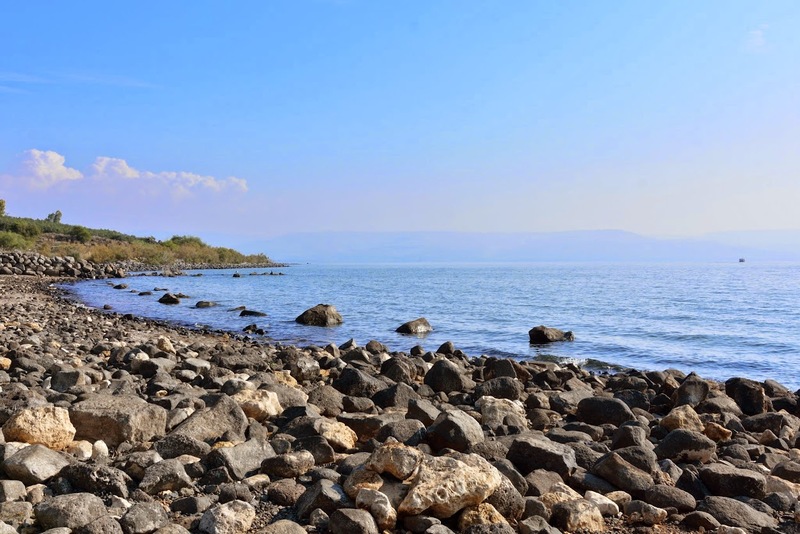 The cliffs are located on the northwest side of the Sea of Galilee. 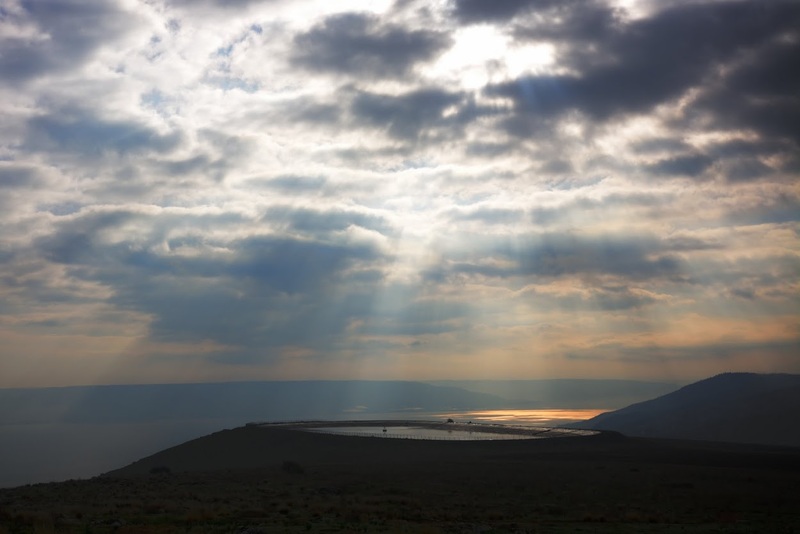 They are located 4km north of Tiberias. 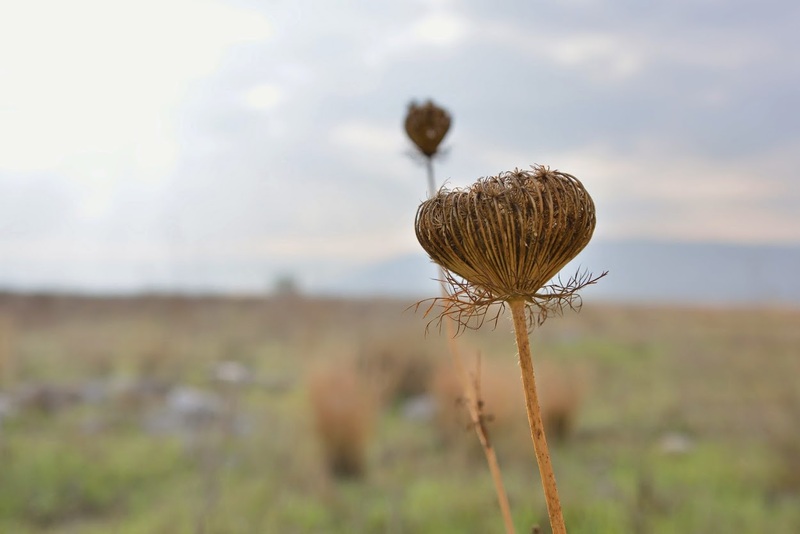 They stand over Mary Magdalene's village, today a town called Magdala (Matt 15:39). 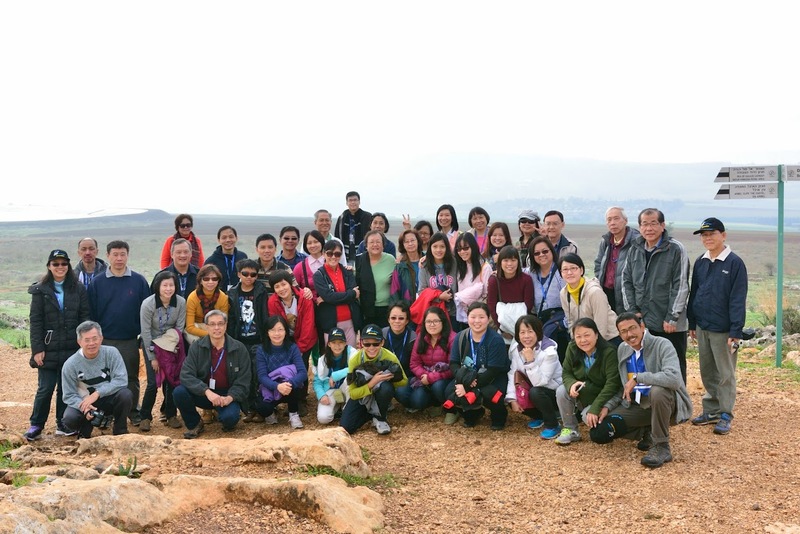 The observatory terraces, where photos are taken, are at the top of the south-side cliffs, at 181 meters above sea level. 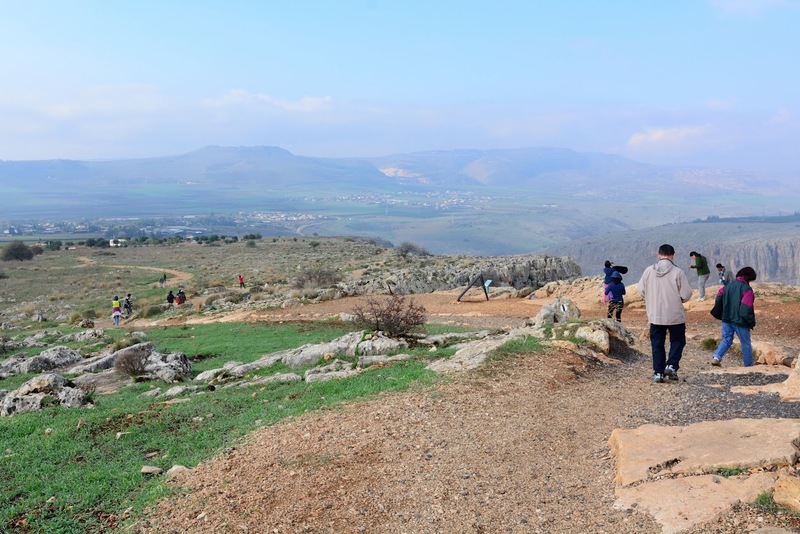 From here you could have a panorama of Jesus’ Ministry in Galilee region. The lake is 200m under the sea level, so this is a difference of almost 400 meters! 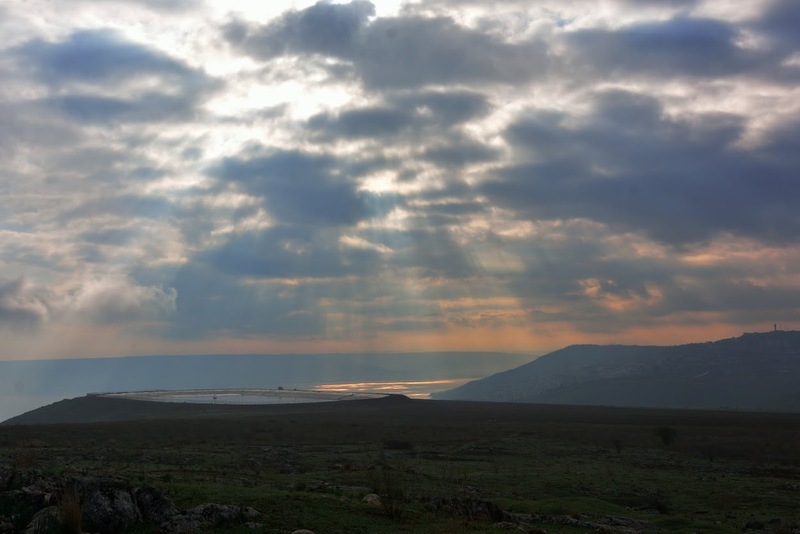 A Greek general named Bacchides was sent with a large army to crush the Maccabean revolt to protect the Hellenizers in this area. 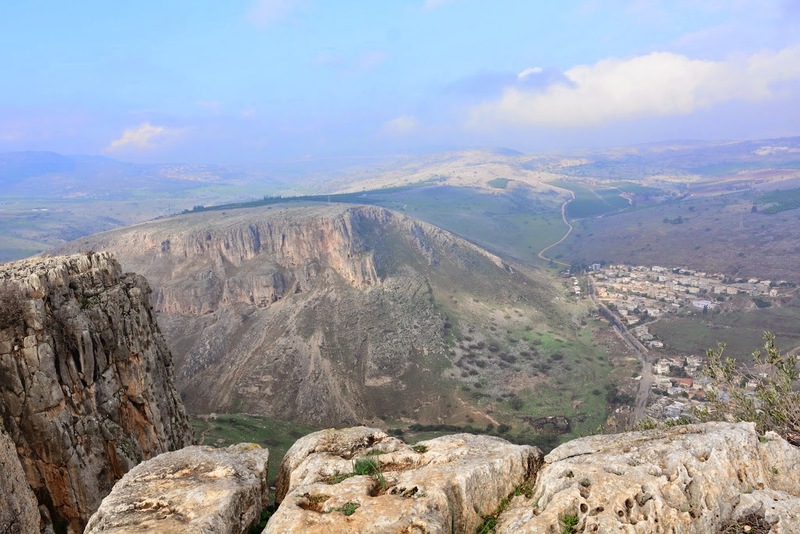 He defeated Judas Maccabeus in the plain of Arbel. The place of the battle was named Messaloth in Arbela. Messaloth was the name of the caves in the vicinity of Arbela to which the besieged Jews fled. 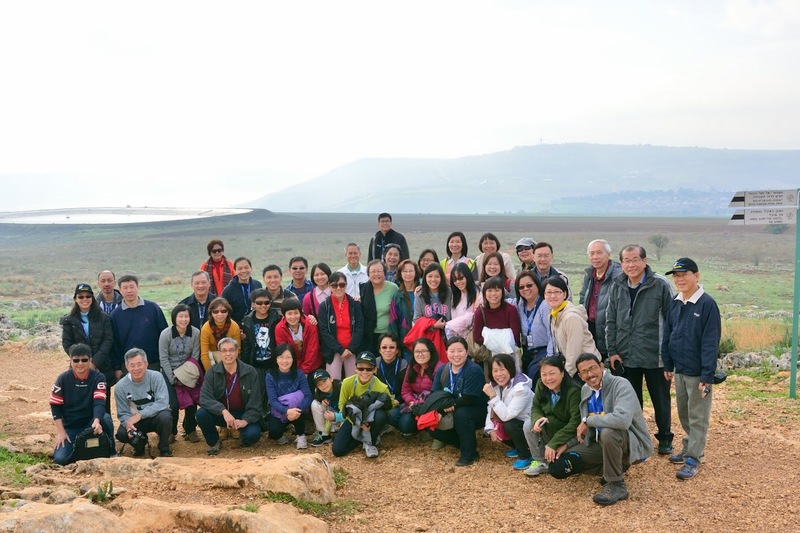 To the Jewish nation Arbela is another Masada. 39-40 BC Herod the Great ordered his soldiers to lower themselves to the caves in boxes and pulled out the rebels violently with hooks by the Romans soldiers and dropped them to their deaths. 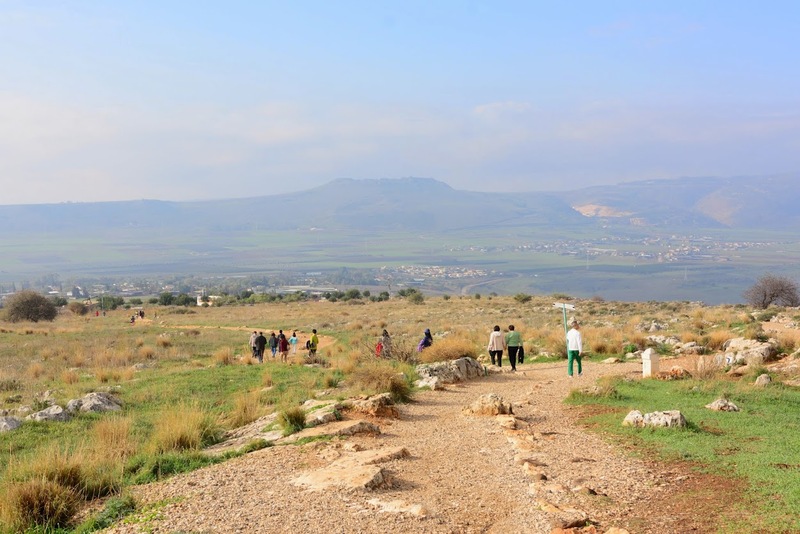 AD 66, the area of the caves was fortified by the Jewish rebel leader Joshephus Flavius, but this time too, the result was tragic.The Roman commander Titus took control of the mountain and under his command the area was razed during the Roman suppression of the Great Revolt in AD 70. CHURCH OF ST. PETER’S PRIMACY's (PLACE OF COALS) modern structure was built in 1933 and incorporates parts of an earlier 4th century church. 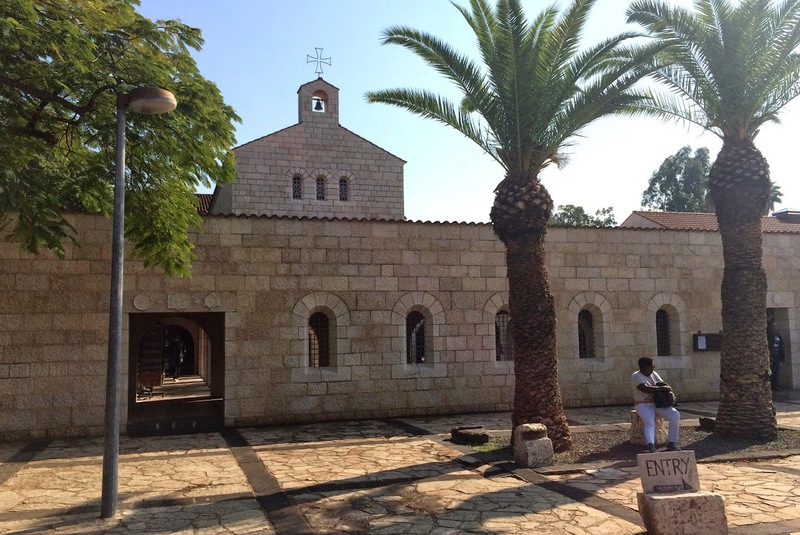 At the base of its walls, opposite the main altar, foundations of the 4th century church are visible. 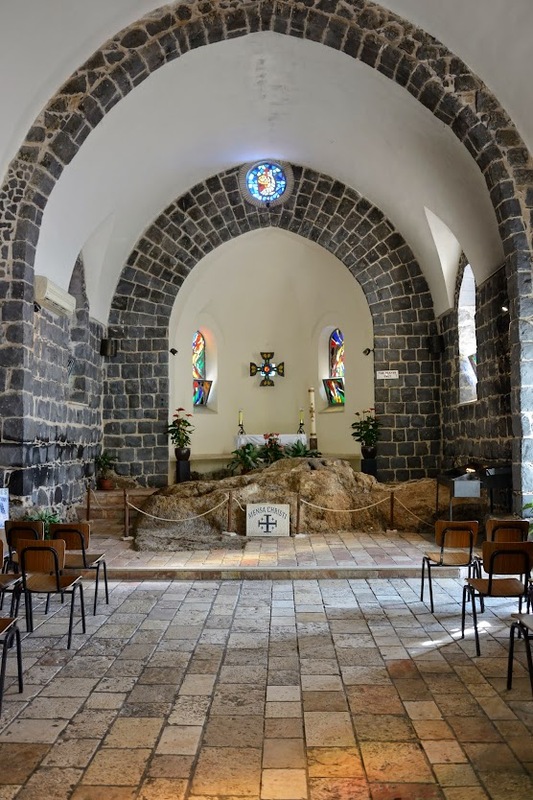 In the 9th century, the church was referred to as the Place of the Coals. 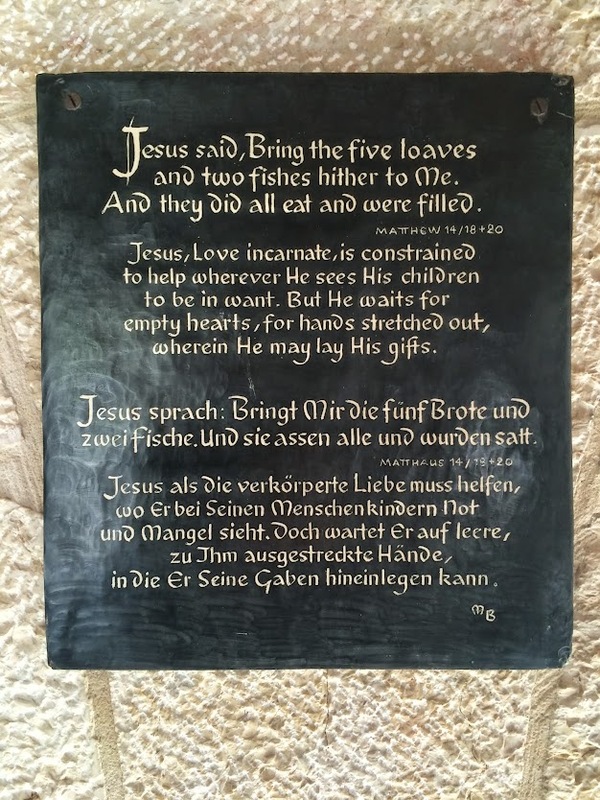 This name refers to the incident of Jesus' preparation of meal for the apostles, building a charcoal fire on which to cook the fish. 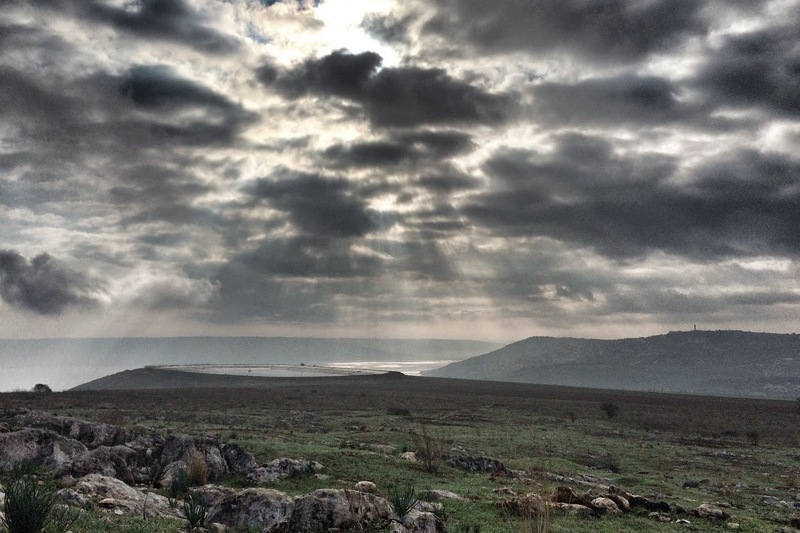 Also first mentioned in the year 808 are the "Twelve Thrones", a series of heart shaped stones, which were placed along the shore to commemorate the Twelve Apostles. 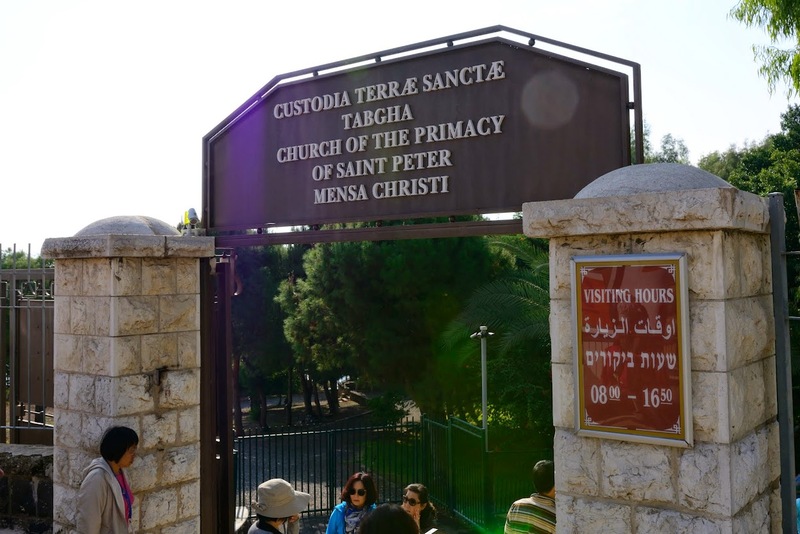 On the lake side of the church are the rock-cut steps mentioned as the place "where the Lord stood." It is not known when they were carved, but it may have been in the 2nd or 3rd century when this area was quarried for limestone. 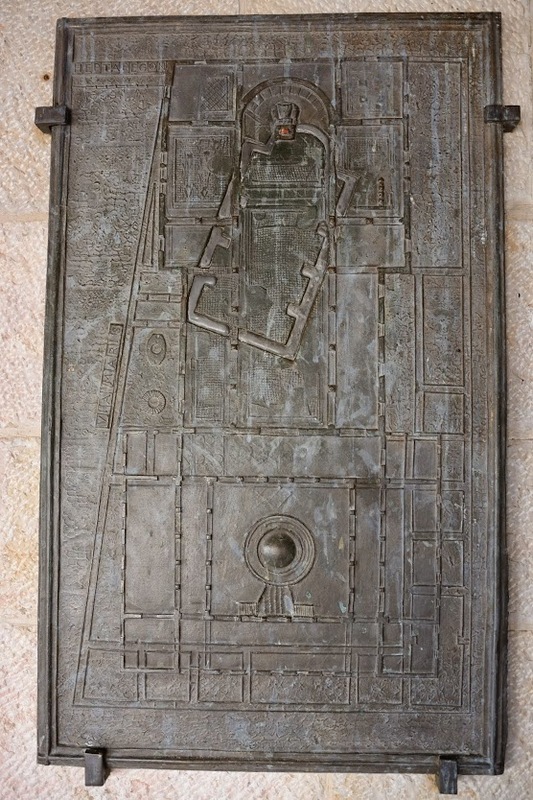 The church survived longer than any other in the area, finally being destroyed in 1263. 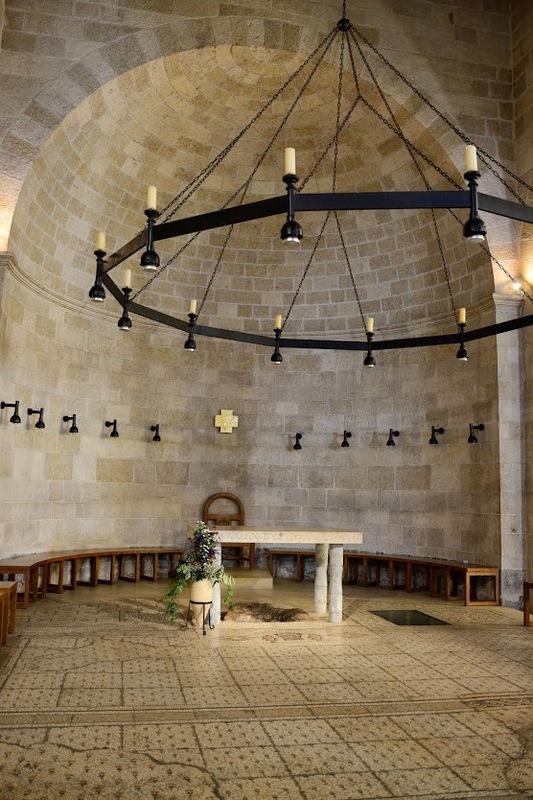 The present Franciscan chapel was built on the site in 1933. 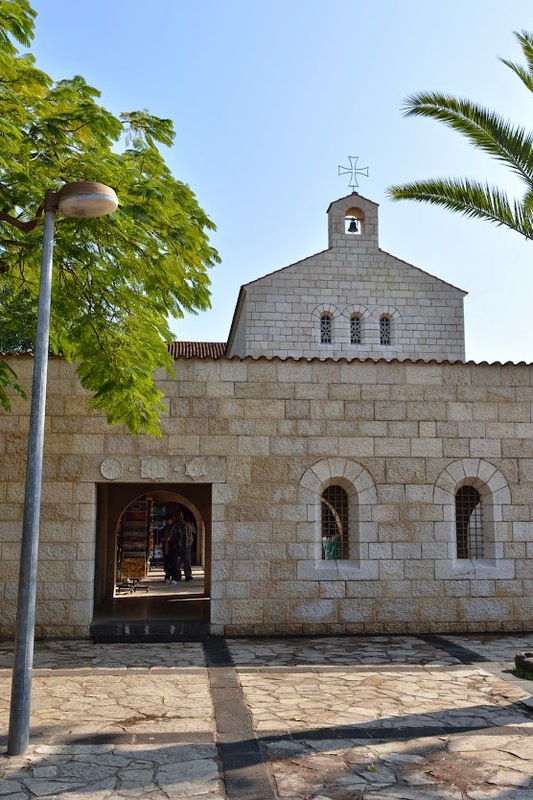 The church contains a projection of limestone rock in front of the present altar which is venerated as a "Mensa Christi", Latin for table of Christ. 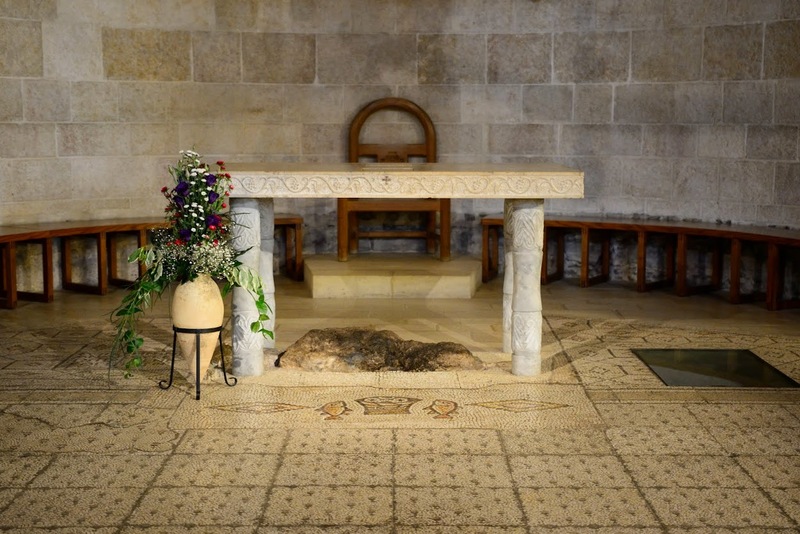 According to tradition this is the spot where Jesus is said to have laid out a breakfast of bread and fish for the Apostles, and told Peter to "Feed my sheep". 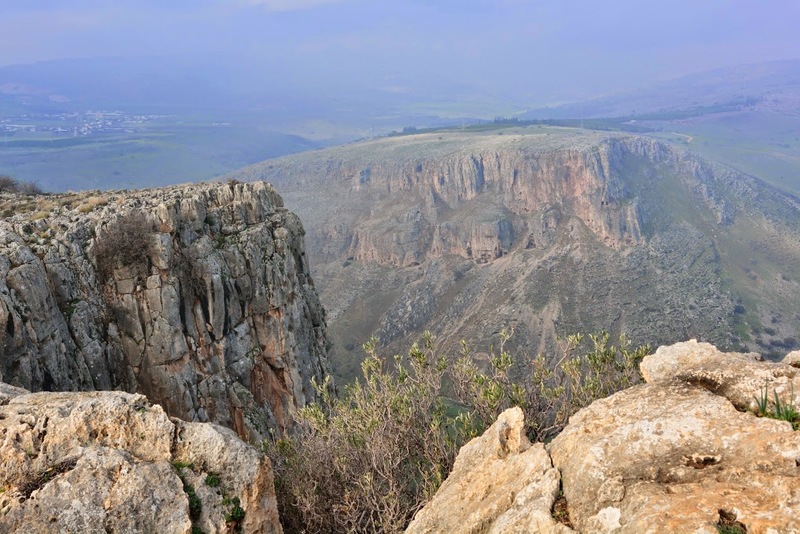 Mount Arbel is a mountain located at the lower Galilee region near Tiberias in Israel. 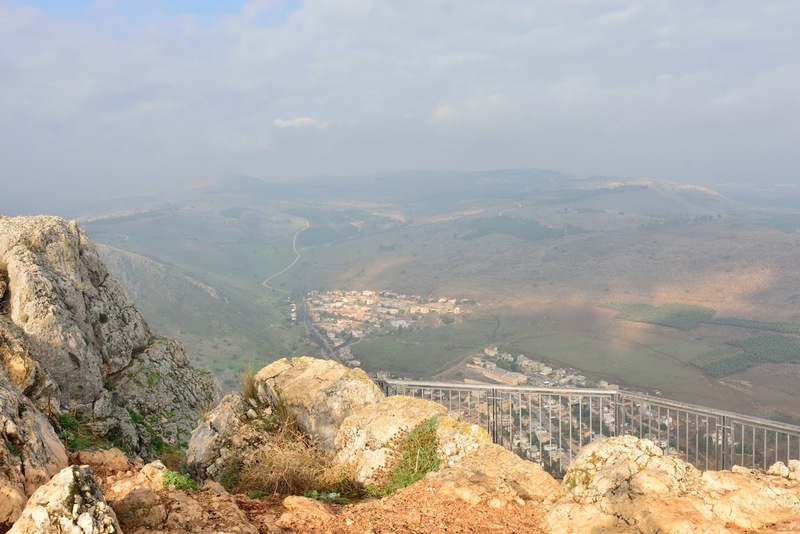 The top of Mount Arbel provides a spectacular view of the Sea of Galilee and the area in which Jesus ministered, with extended views even as far as Mount Hermon in the north and Mt Tabor in the south. It is a magnificent photo opportunity and a wonderful place to see the sun set. 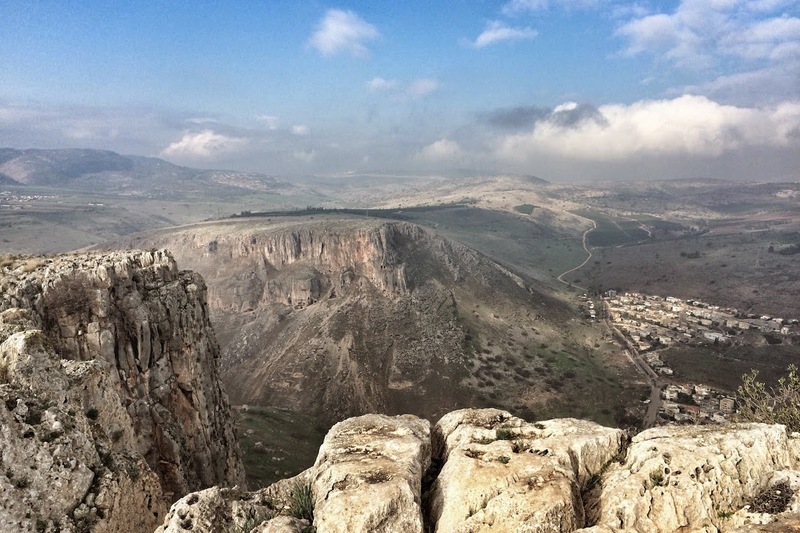 Some believe that the miracle of the feeding of the 5,000 took place on the slope of Mount Arbel (Mark 6:32-44). We have to walk about 10-15mins to reach the top. 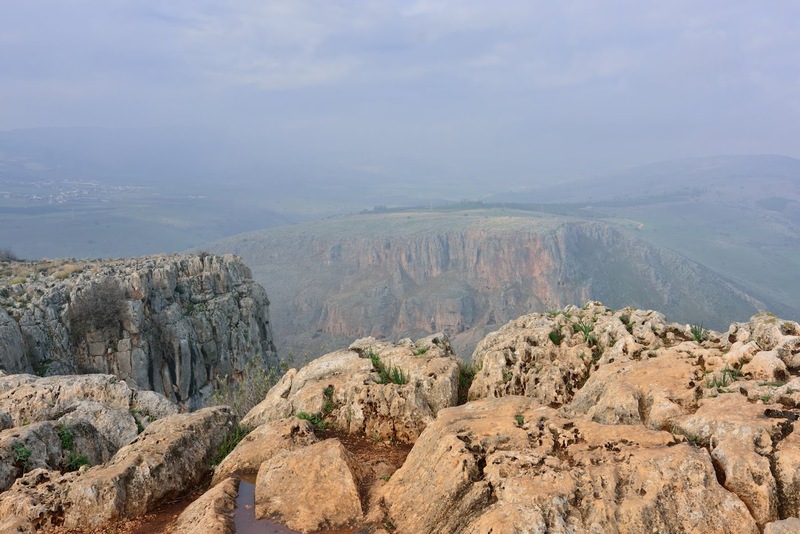 Beautiful & magnificent views from Mount Arbel. 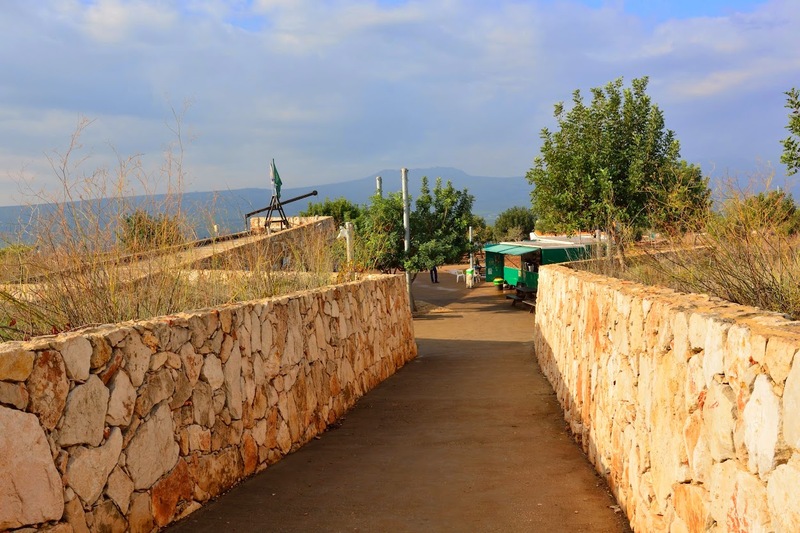 Tabgha is an area situated on the north-western shore of the Sea of Galilee in Israel. 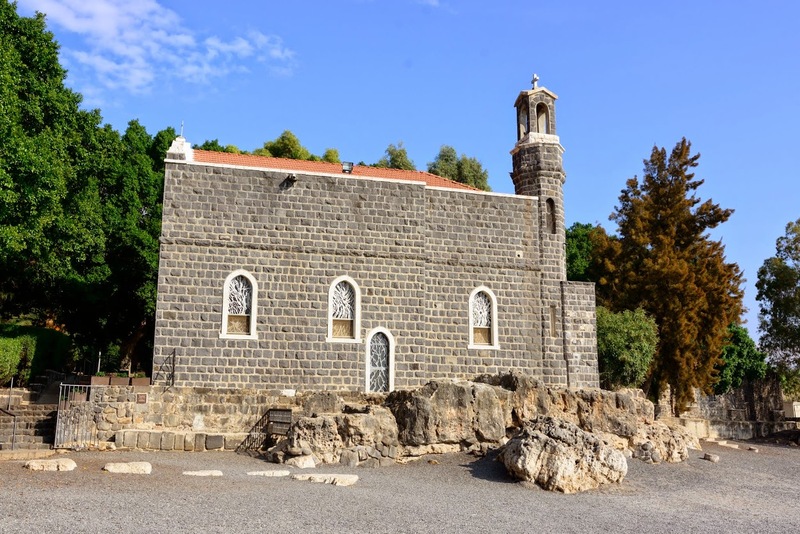 It is believed to be the traditional site whereby Jesus called his disciples, Peter and Andrew, James and John (Mathew 4:1822) of the miracle of the multiplication of the loaves and fishes (Mark 6:30-46) and the fourth resurrection appearance of Jesus (John 21:1-24). 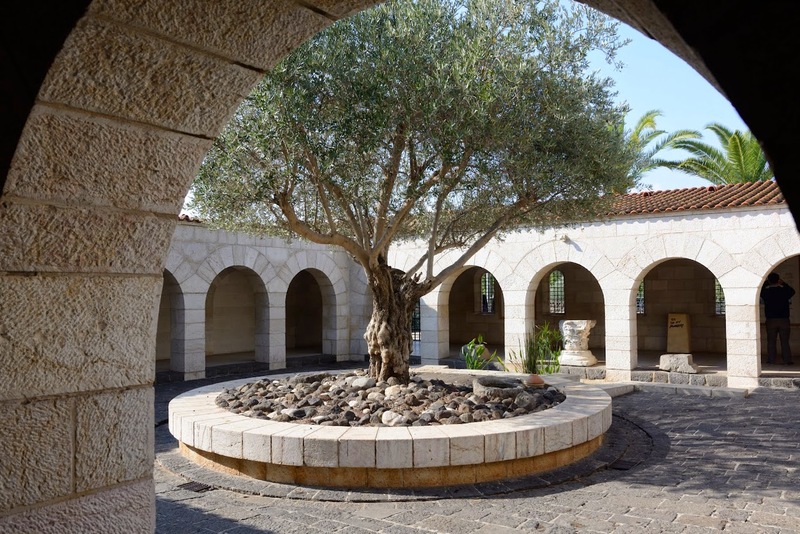 Until 1948, it was the site of an Arab village. 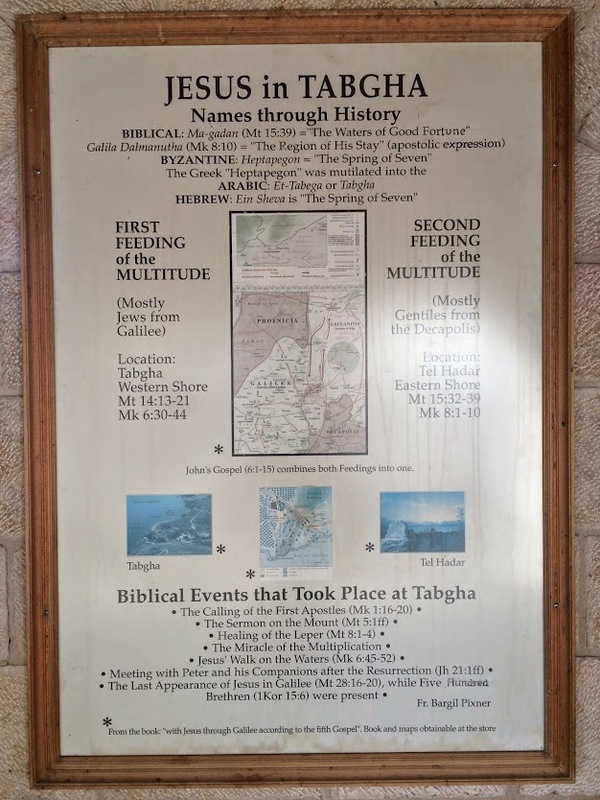 The Arabs were expelled by the Palmah forces (British and Jews-Haganah). 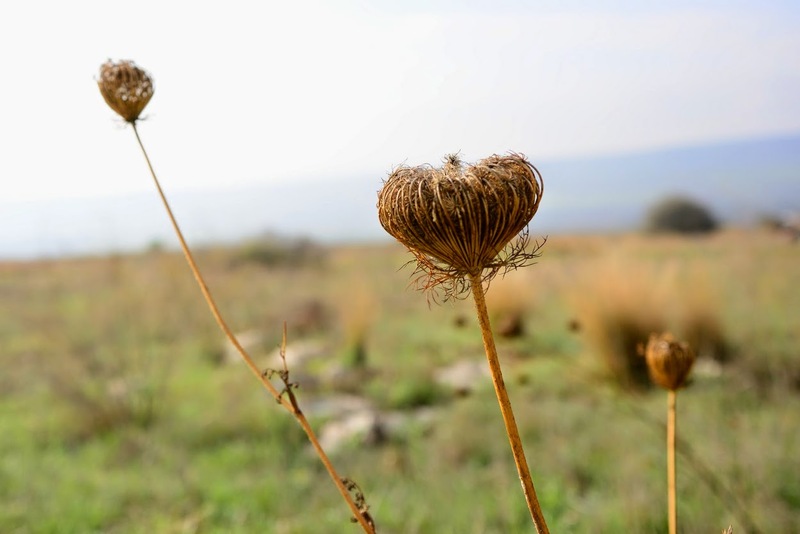 The site's name is derived from the Greek name Heptapegon ("seven springs"). 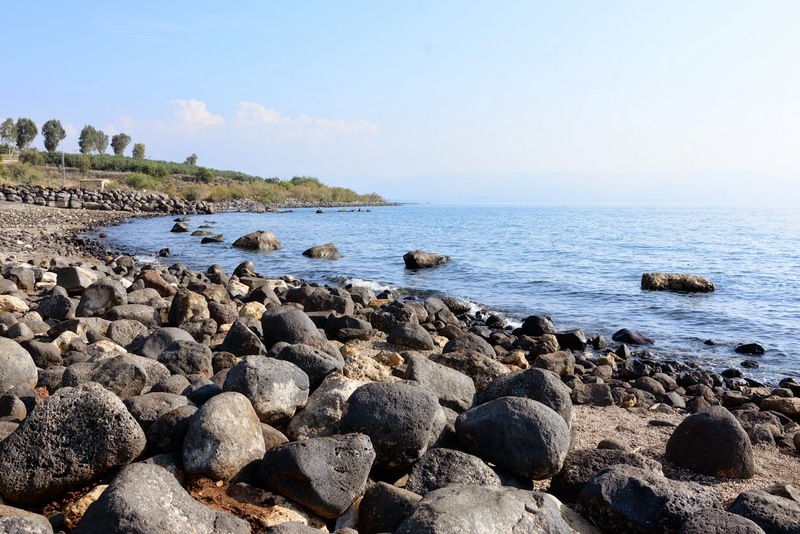 According to tradition, this is the location along the shores of the lake where Jesus called Peter and Andrew to follow Him and become “fishers of men” (Matthew 4:18–19). 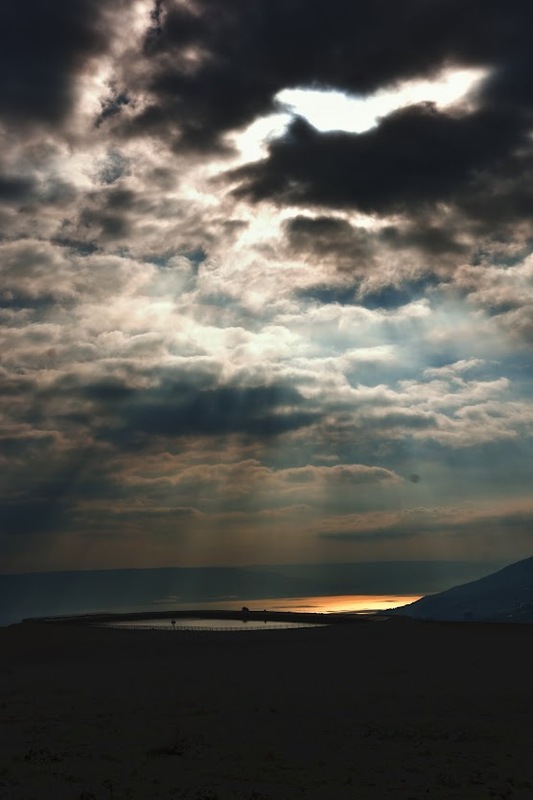 Walking on, Jesus found James and John preparing their nets in their father Zebedee’s fishing boat, and called them to join him as well (Matthew 4:20–22). 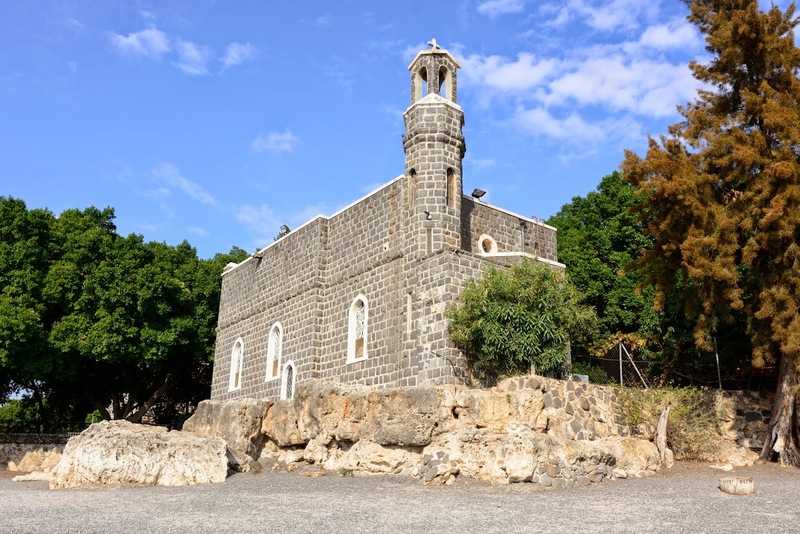 Tabgha is traditionally held to be where the miracle of the loaves and the fishes, or the feeding of the 5,000, took place (Mark 6:35– 44).